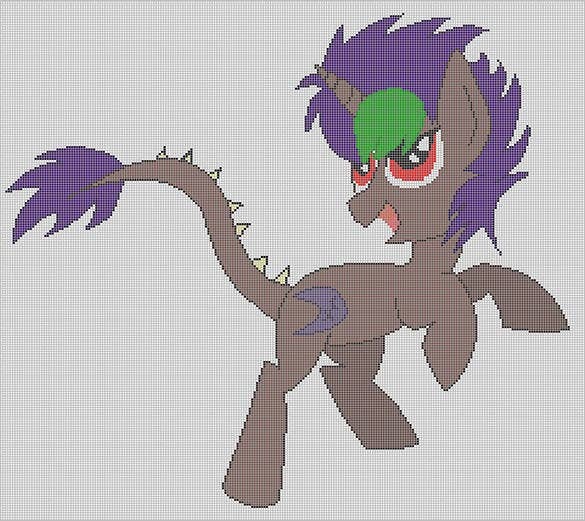 Pixel art can be defined a digital art version which is created through raster graphics programs. In this case, image editing is carried on pixel level and hence the name. Examples of pixel art include graphics illustrations in most of the old computers, graphic calculator, console & mobile video games. Are you too interested in pixel art template and looking for inspiration? The dragon snap pixel art template is one the cutest one, which you can potentially use in your game designing. The dragon is really attractive because of colour shades used to amplify the looks. Click the given link below to download this amazing pixel art mini craft. 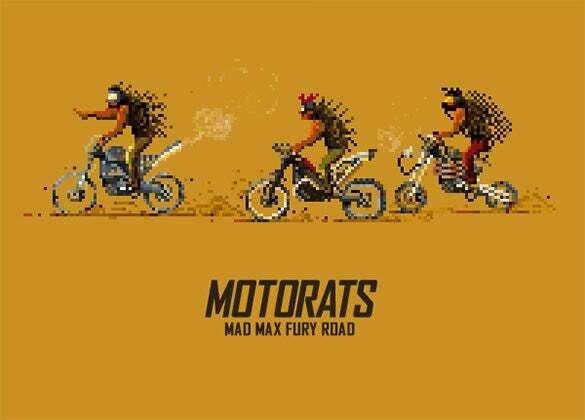 The madmax fury road pixel art is one of the best pixel art mini craft to work with because of the contrasting colour shades. The yellow background makes the whole point of making it attractive, a successful event. Check it out today. 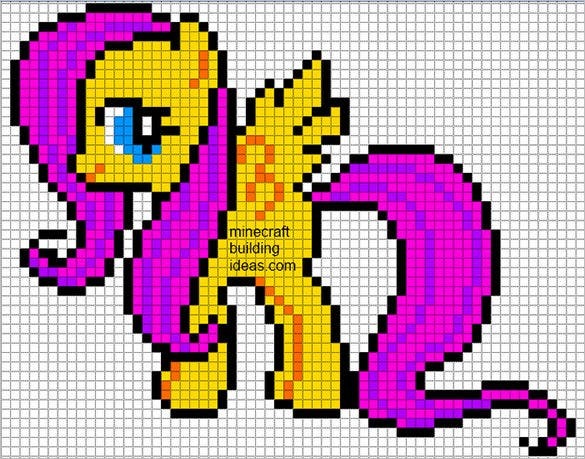 The flutter shy pony pixel art template works great with any kind of designs due to the extremely cute look of it. The colour combination makes it a bit girly, which is a nice to attract some good attention. 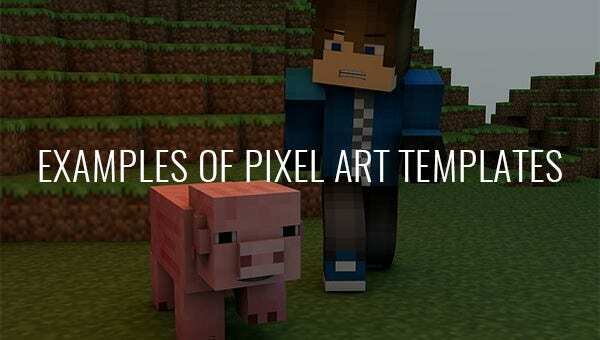 Download this amazing pixel art today. 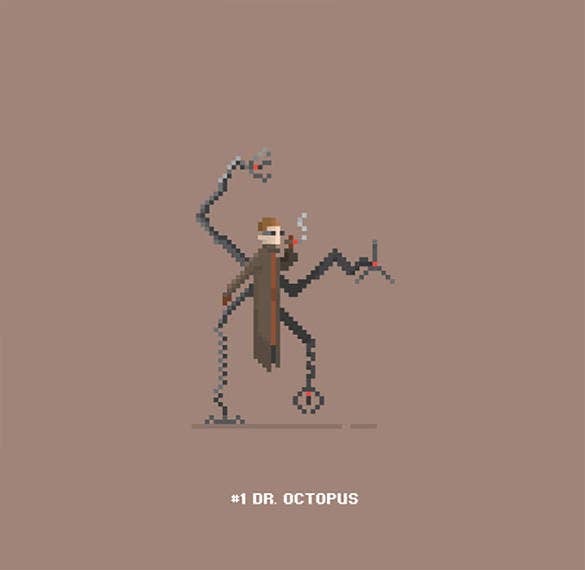 The DR octopus pixel art template is one of the best thing to work with, when you’re graphic designer and looking for the perfect pixel art for your interesting game. The design is simple and creates an impression with the sober colour used. 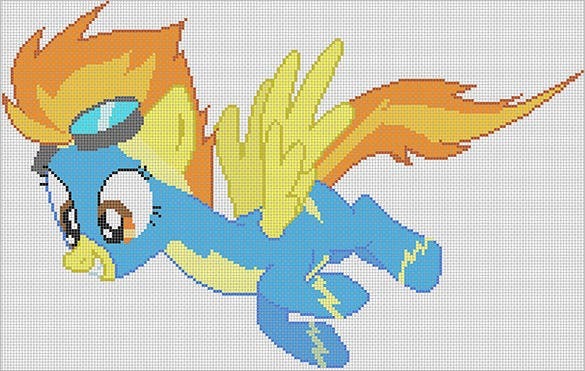 The spitfire pixel art template earns it by the cute outlook of the overall design. The colour combination is worth giving a try because it attracts better than nothing. The pixel art mini craft is designer friendly because of its suitable form. Download it today. 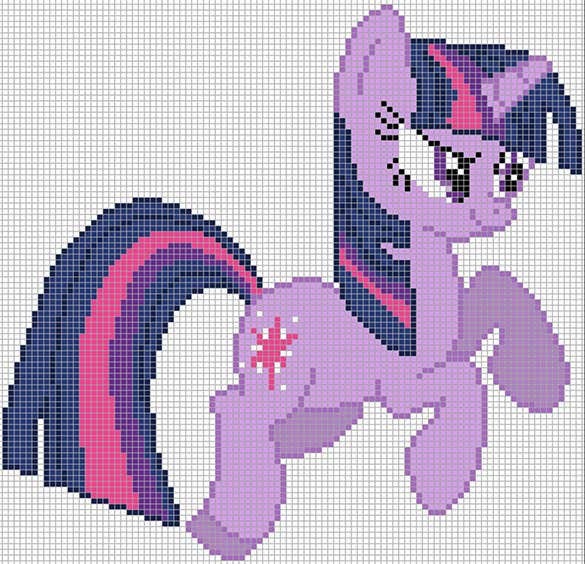 The twilight sparkle pixel art template is one of the things; you won’t like to miss out because of the extremely funky look. The design is amazingly beautiful with the creative piece of art. 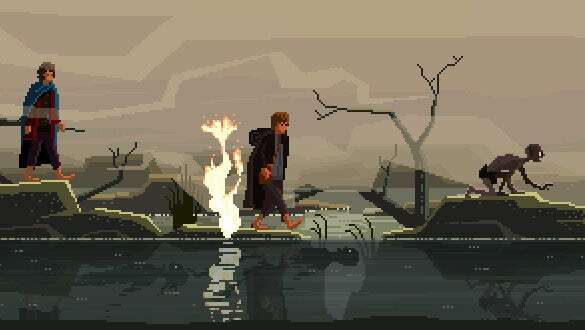 Download this amazing pixel art from the given link below. 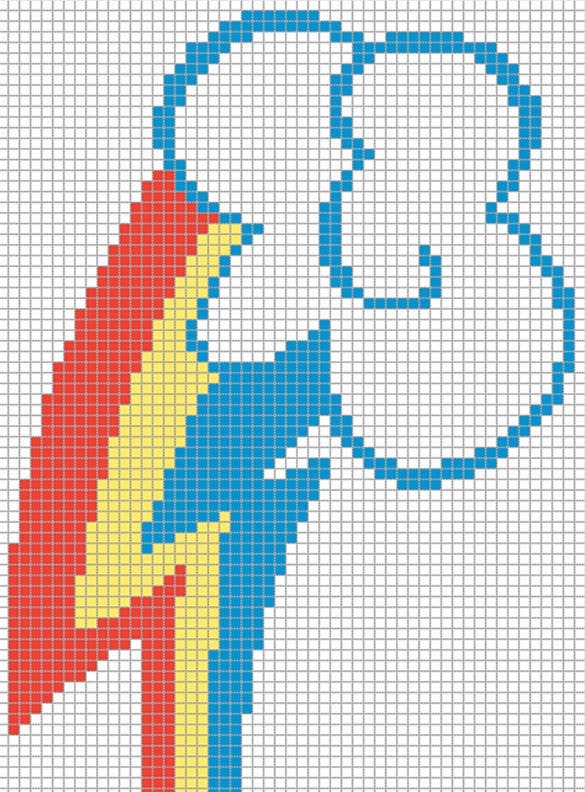 The rainbow pool pixel art template is one of the best things to work with because of the fact that anything which involves more colour, naturally attracts attention. The pixel art is wonderfully created to maintain the actual feel of it. 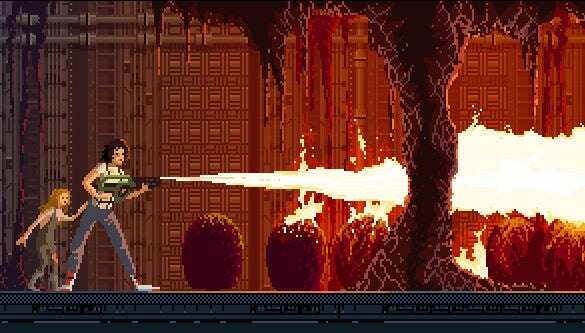 The aliens’ pixel art template is presented mainly for the graphic designers who are working really hard to find an appropriate pixel art for a respected game. The pixel art is awesomely done just to ensure that the whole effort becomes successful. The Lyra heartstrings with bonbon pixel art are a super cute one to work with, if you’re thinking of creating something for kids. The colour combination and the overall design make the whole thing very interesting, which is a way to attract a better mass. When the whole world is getting mad about game of throne series, the lord of rings pixel art template is the best way to attract interested people. The pixel art is specially created to for games and designers can rightfully use it just by clicking the link below. Well, you will be glad to know that we have laid down a good roster of 10 Best examples of pixel art templates that will help you to materialize your pixel art aspirations effortlessly and fast. Our templates can be customized easily.